Looking for the best new bars in Raleigh? One of these spots might be just what you're seeking. Here are the newest places to check out the next time you're in search of a bar near you. 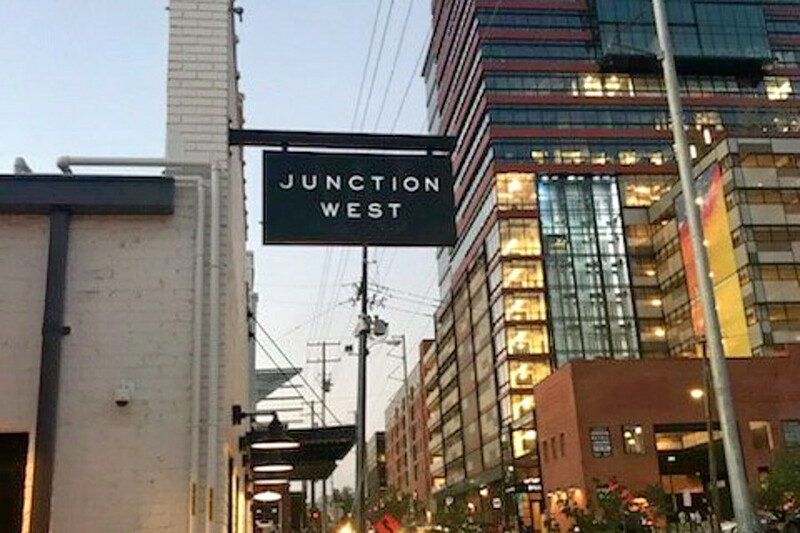 Located in a historic warehouse, Junction West is a new bar that features a spacious courtyard, exposed brick and original wooden beams that are a nod to the building's industrial past, per its website. According to Get Offline, the bar has a special focus on local craft beer as one of the founders used to brew for Trophy. Yelpers are generally positive about Junction West, which currently holds four stars out of three reviews on the site. Laura S., who reviewed it on Oct. 6, wrote, "The space is really bright and clean -- very white, unlabeled bar taps, whitewashed brick. The view is also beautiful and the location is ideal if you live/work/hang out in the Warehouse District." Sara J. noted, "The best part is the outside sitting area. There is turf grass, benches and string lights. That, coupled with the views and sunset make it a great choice for hanging out!" Junction West is open from 4-10 p.m. Tuesday-Thursday, 1 p.m.-midnight on Friday and Saturday and 1-10 p.m. on Sunday. Lola's Beach Bar offers margaritas, cocktails, beer and wine, along with blue agave tequilas and freshly squeezed juices. Pair your drinks with an array of Mexican offerings, including the Surfer: grilled chicken served with mango and pineapple salsa, avocado and cheese. With a 3.5-star rating out of seven reviews on Yelp so far, the new bar is getting solid feedback from clientele. 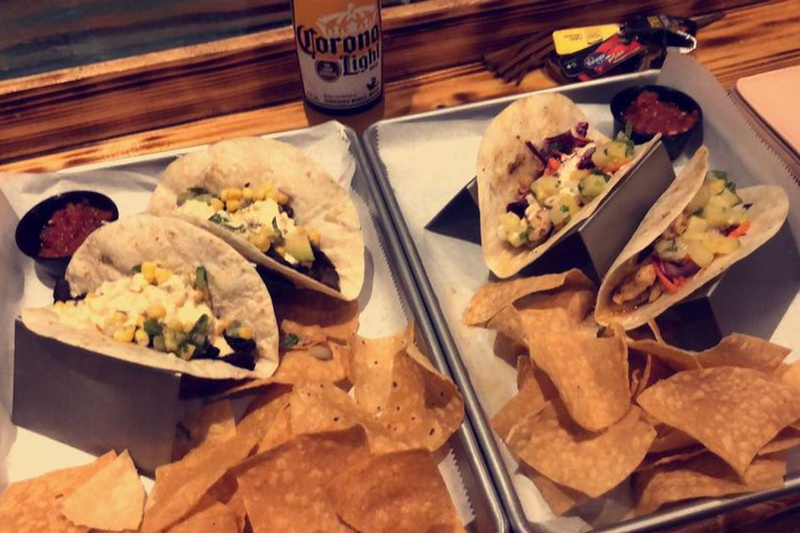 Phoebe N., who reviewed the new spot on Sept. 19, wrote, "They have lots of fun island-themed drinks and a fun creative bar bites menu as well." 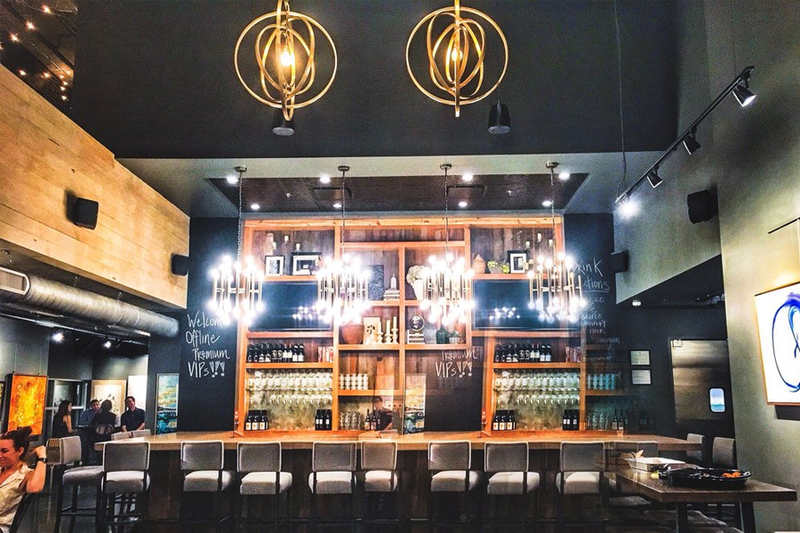 Vita Vite is a wine bar and lounge with establishments in both downtown and midtown Raleigh. Pair your drinks with small plate offerings like pimento cheese and sea salt flatbread crackers, or burrata and fresh-baked bread. Videri chocolate bites are also available for those looking for something sweet. Vita Vite currently holds 4.5 stars out of three reviews on Yelp. Ron W. noted, "Love having a wine bar in the North Hills area and Vita Vite Midtown is doing it with some serious class! Vita Vite is a mix of modern and artistic showcasing a wrap-around space with great lighting, stuffed couches and art. It's an interesting mix of style but works overall." 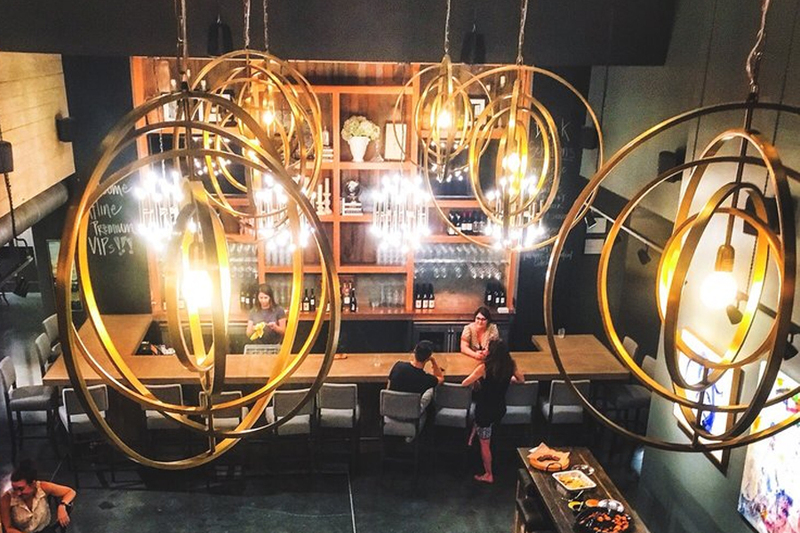 Yelper Angela S. wrote, "What a gorgeous place! With seating on two levels, there's plenty of room to hang out with friends or cuddle up in a comfy chair and relax with a glass of wine. The bartenders were knowledgeable and friendly." Interested? Visit Vita Vite from noon-10 p.m. Monday-Thursday, noon-midnight on Friday and Saturday and 1-7 p.m. on Sunday.